The new 2019 Ford Taurus is bound to turn heads with a slightly updated exterior design. The current model first came to the market a decade ago which borrowed heavily from the Volvo platform. Even though the years after have not been kind to the Taurus, the 2019 model represents a pinnacle of achievements for the car even as Ford tries to shift to a line-up that includes fewer sedans. 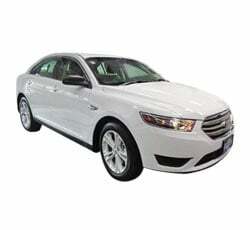 It currently boasts of being the most advanced Sedan from the Ford lineup. When it was announced a year ago, it was expected the 2019 Taurus will come in 5 vibrant colors and it has since lived up to the expectation. You can choose from 5 different colors if you’re looking to buy the 2019 Taurus. The colors are Agate Black, Blue Metallic, Ingot Silver, Magnetic Metallic, and Oxford White. The exterior color you go for will depend on a couple of factors. Some colors are only available for some specific trims while others come as standard for the basic trims. Exterior beauty is important but you can never overlook how the interior looks like. Since you’ll be spending a lot of time inside the vehicle, you want it to be as comfortable as possible. The 2019 Taurus doesn’t disappoint in this regard. You have two color options to choose from: Ebony and Ceramic. If you’re looking for a subtle look, the ebony color comes highly recommended. Ceramic color is all about boldness and personality. The interior is a mash-up of style and comfort. It is made of soft-touch and high-quality material throughout the cabin. You get a heated steering wheel, cooled and heated steering wheel, and also heated outboard back seats. The infotainment system integrates well with the different interior colors available. It also has an audio system from Sony. The 4.2-inch size might be disappointing for some people but you get an 8.0 head unit in the upgraded models. The rear and the pillars are clothed wrapped with the same colors. Those who are obsessed with design will appreciate the refined color palette and elegant lines. There is insulation on the engine to offer a comfortable and quiet ride which is a reflection of the interior styling. Craftsmanship is evident in every detail of the 2019 Taurus interior. The choices available are the leather-trimmed charcoal black leather seats or the Mayan Grat Miko seats. You get a wooden aluminum applique, aluminum pedals, and a leather-wrapped steering wheel depending on the interior you go for. You can customize your ideal temperature which makes your vehicle small heaven when you’re driving. Ambient lighting comes as standard on SHO and the limited edition. The ambient lighting features LED lights that illuminate the rear footwells and the front. They can also illuminate the front cup holders and the door handles to give the interior a more aesthetic appeal. You can scroll through Ice Blue, Soft Blue, Orange, Purple, green, and Red to select the interior lights. You can choose between five dimmer levels to enhance the brightness of the ambient lighting. This is a general question that doesn’t have a clear answer. There are some colors that tend to be popular than others. There are also some rare colors that you’d have to pay extra since they’re only available in the higher trims. You start by making a list of your favorite colors. Go for the one that not only closely resembles your personality but also makes you easily visible on the road. The trim that you choose will also determine the color that you go for. You can build your own colors but that would mean ordering straight from the manufacturer and having to wait a little bit longer than you would when buying straight from a local dealership. The weather could also play a role when choosing the color of your car. If you live in a Coastal area, cars tend to be adversely affected by rust. You need to go for a color that doesn’t easily fade. You also want to make sure that the color will still look good even after a couple of years. Silver is always seen as the safest color option. It is easily visible and adds an extra layer of protection when you’re driving. It has been found out people who drive silver or white cars are less likely to be involved in accidents which makes it a good choice. There hasn’t been a major redesign for the 2019 Ford Taurus for almost a decade. The fuel economy is decent, to say the least. The seats are surprisingly comfortable for a vehicle its size. It features a 3.5-liter V-6 engine for the base model which produces 288-HP. The ride is soft and quiet as you’d expect in a vehicle in the vertical. Even though the steering is direct, you never feel the nimbleness when you’re driving. 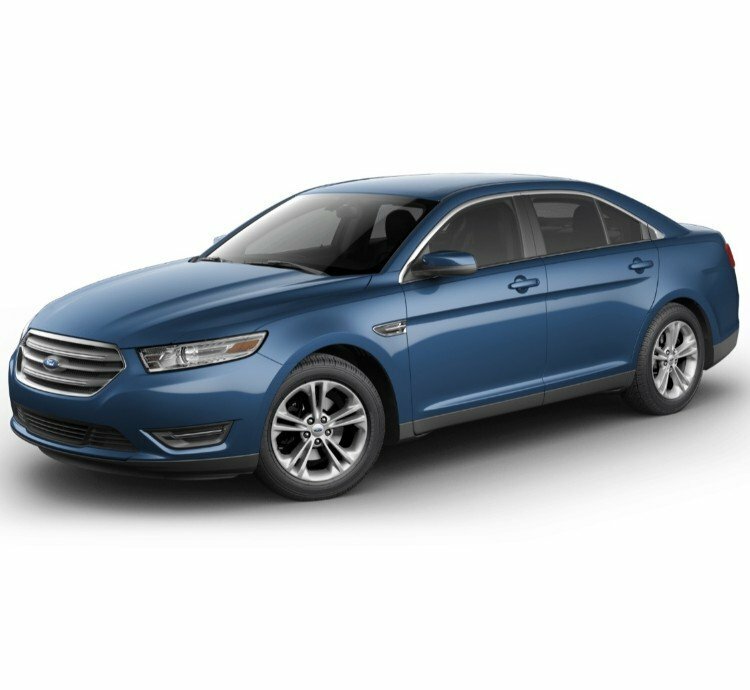 Should you buy the 2019 Ford Taurus? 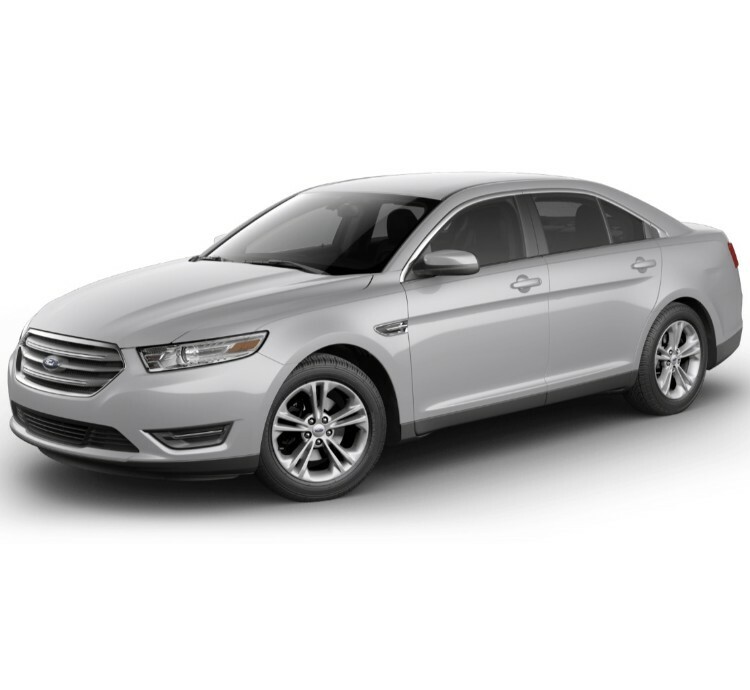 The 2019 Taurus is a good choice if you’re looking for a large vehicle on a budget. It is one of the most affordable vehicles you’ll find in its class given the features it comes with. There are some people who might argue that a larger car is better valued but you can always upgrade the trims to get a more powerful car. There are also several unique color options available. The performance trims have added features like a revised steering wheel, stronger brakes, and handles exceptionally well given the size of the vehicle. 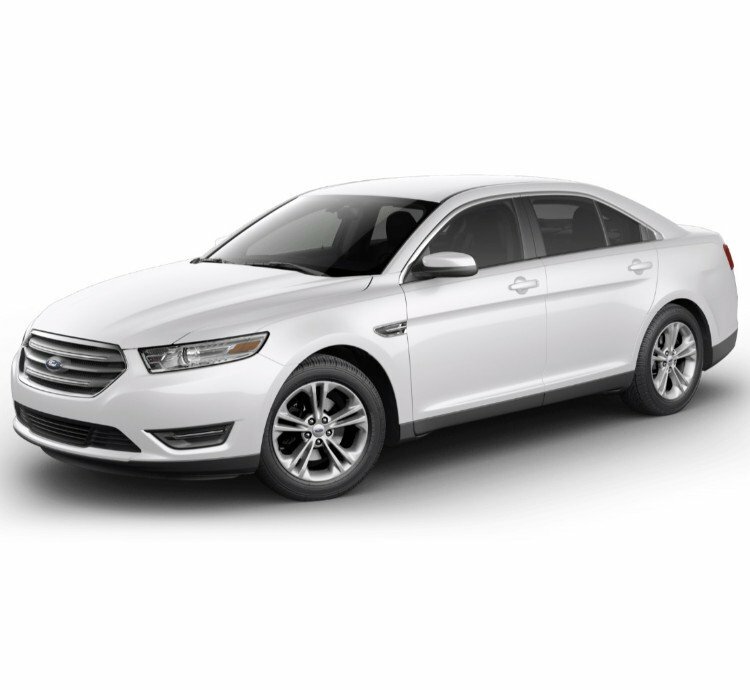 While aesthetics might not be its strongest point, the 2019 Ford Taurus makes up with the spacious and comfortable interior.